The quest in pursuit of the man behind the pseudonym of Satoshi Nakamoto never ends. Since the birth of Bitcoin, the world’s curiosity about this mysterious character just keeps growing about as much as the increasing value of Mr. Nakamoto’s cryptocurrency. Many people started to search for information in an attempt to discover who is the enigmatic character, yet no one has been able to find the answer with complete certainty. 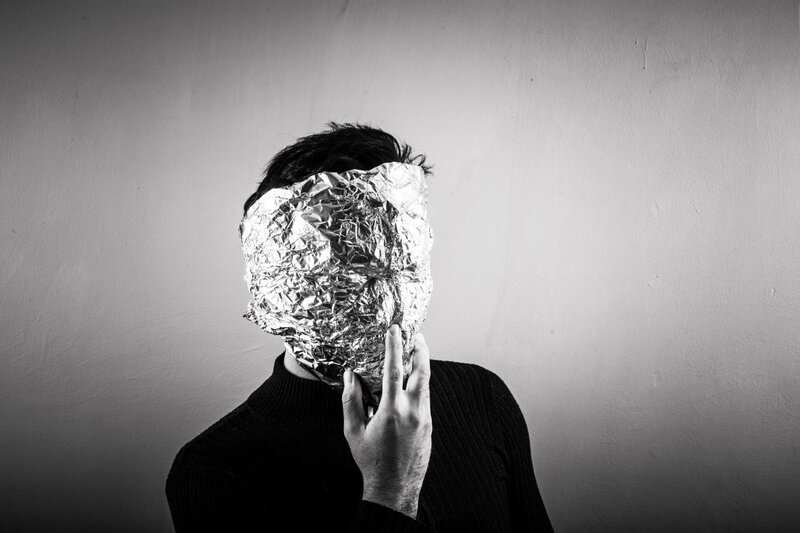 A little over a month ago, Daniel Oberhouse, who writes for Motherboard, had the idea of exercising his right to be informed and formally asked the FBI and the CIA to clarify whether they had documents to prove Satoshi Nakamoto’s identity. “There are two common situations in which Glomarization is used. The first is in a national security context, where to reject a request on security grounds would implicitly suggest that the documents or programs that the requester is seeking indeed exist, but to confirm their existence would mandate their disclosure. The second instance is in the case of privacy, in which a response as to whether a person is or is not mentioned in an entity’s (e.g., law enforcement, mental health facility, etc.) files may have a stigmatizing connotation. Will We Ever Know Who Satoshi Nakamoto Is? Given the characteristics of the response, the fact that it is a matter of national security opens the door to much speculation. The simple point of denying it would not have generated any greater consequence other than the disappointment of the curious. 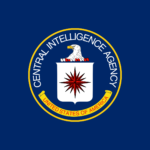 The CIA’s response only raises uncertainty, although it is understandable that they did so. Previously, there have been many claims of people “discovering” who Satoshi Nakamoto truly is: Dorian Nakamoto, Craig Wright, Ross Ulbrich and some theories that state that Bitcoin is precisely a creation of governments. The doubt remains, and it seems that only Satoshi Nakamoto can reveal his true identity.